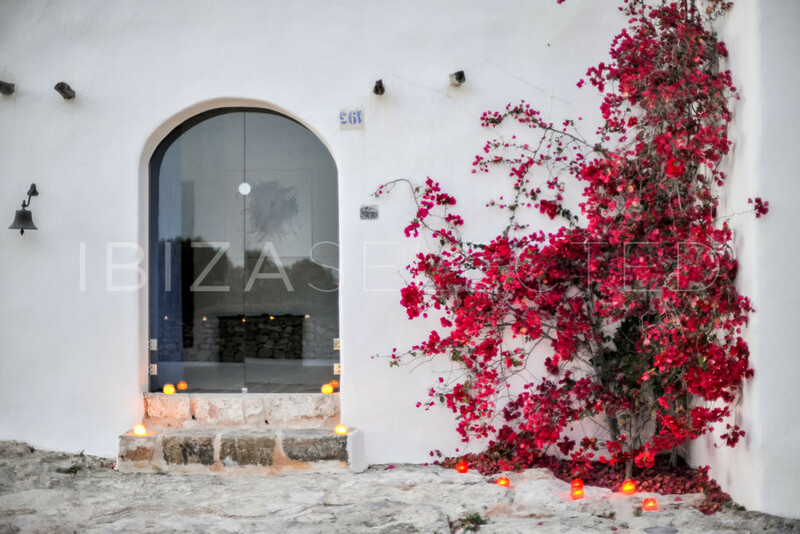 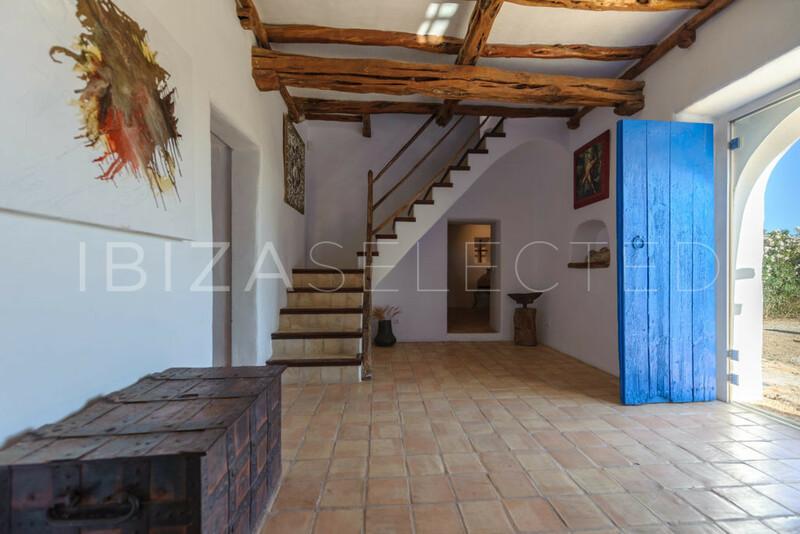 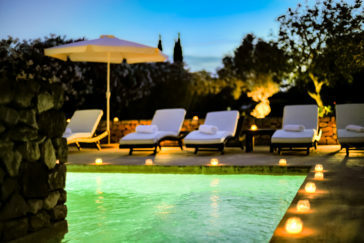 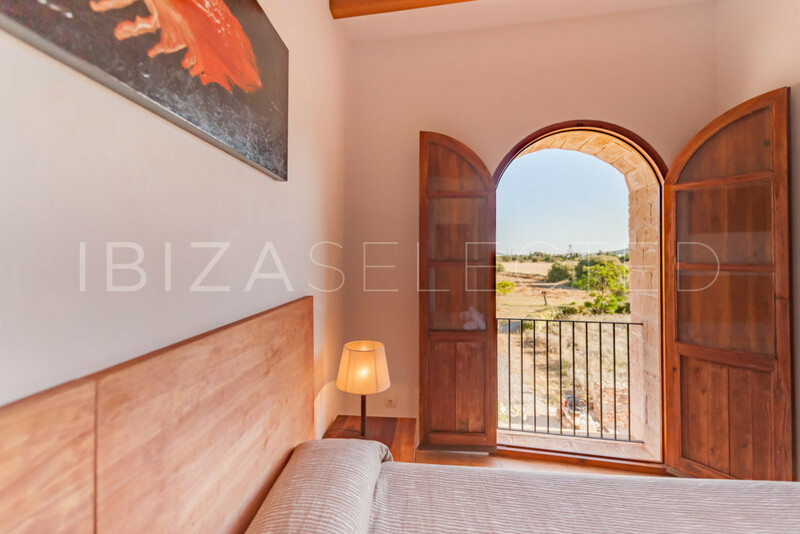 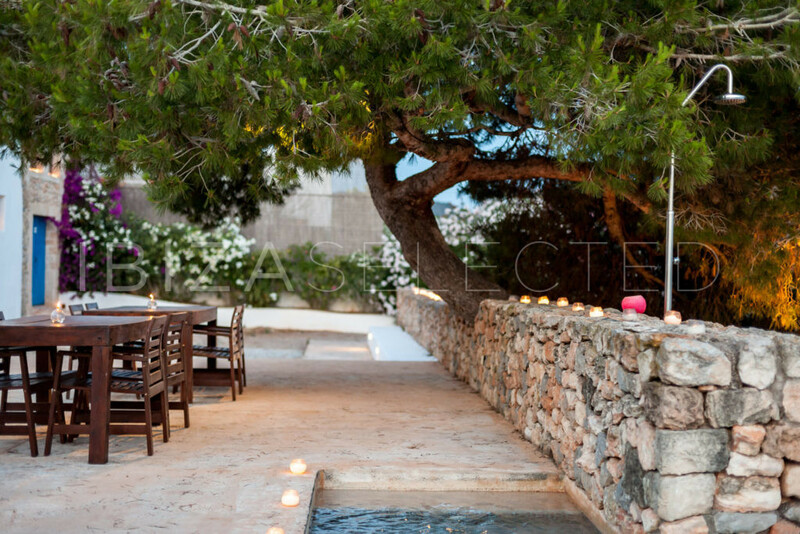 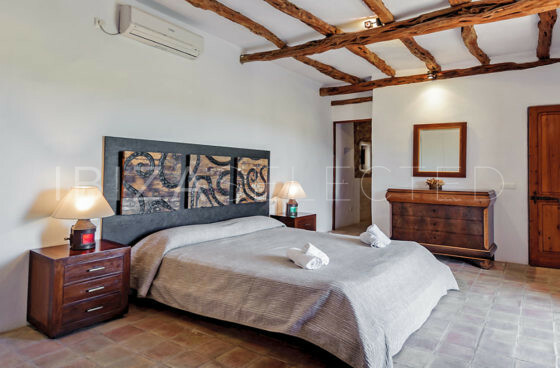 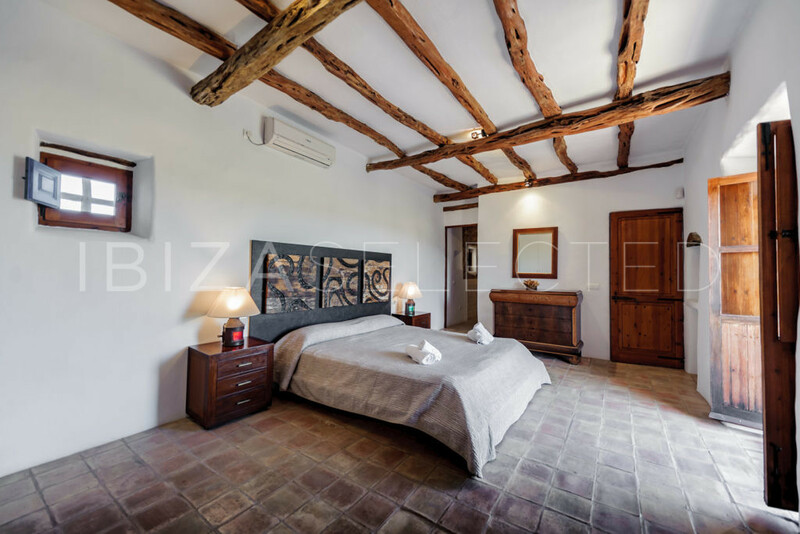 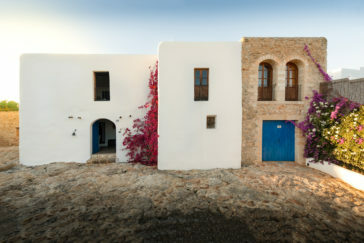 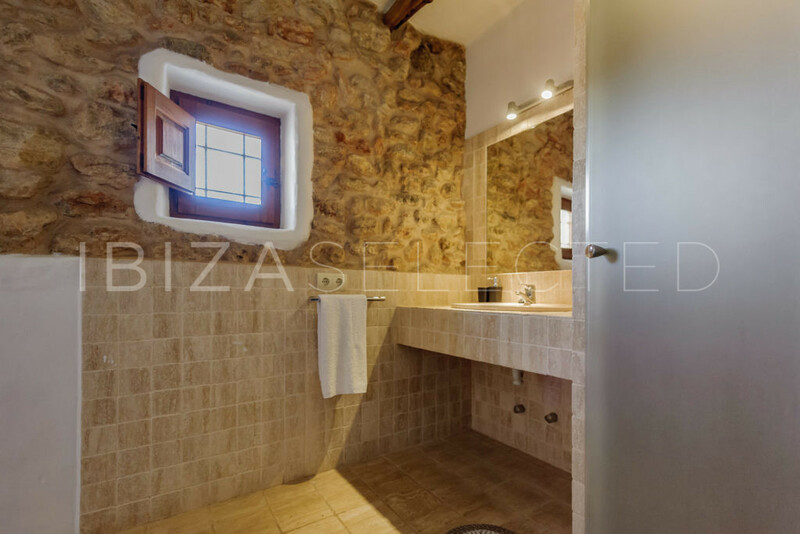 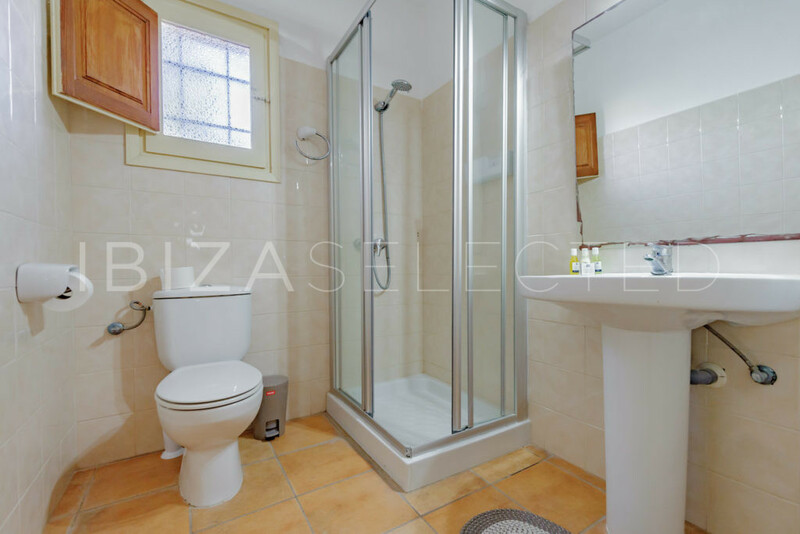 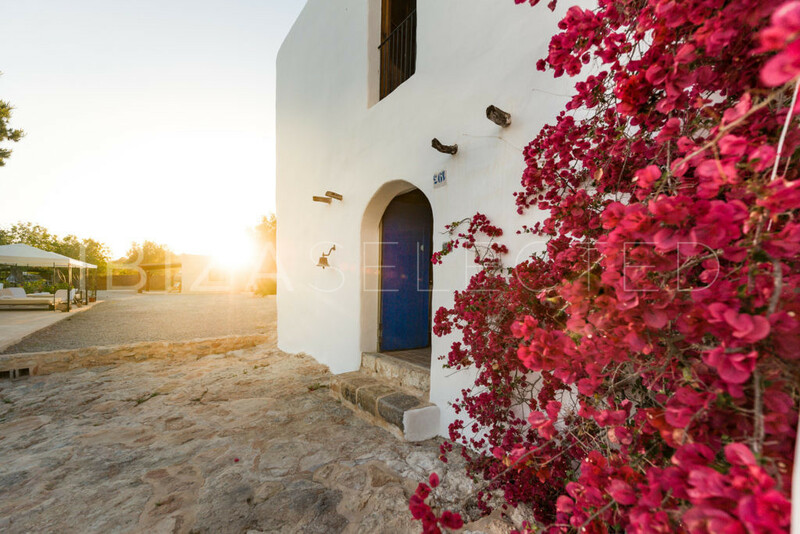 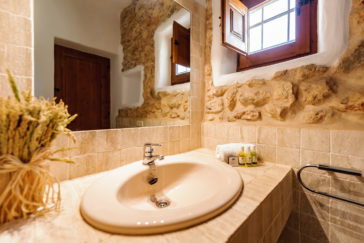 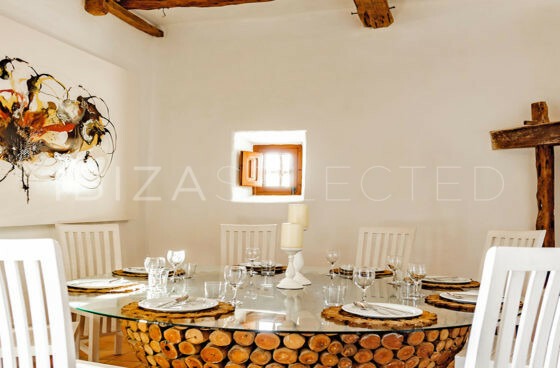 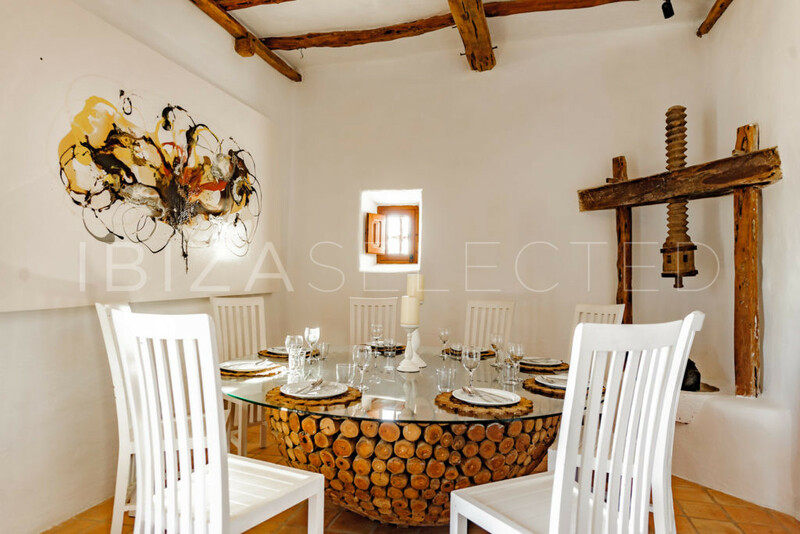 This enchanting Villa is located only five minutes drive from Ibiza town, in the lovely village of Puig D’en Valls. 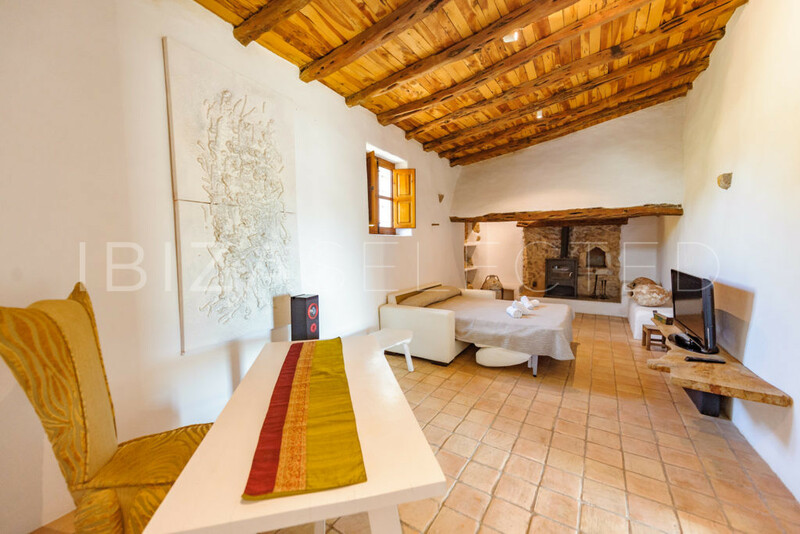 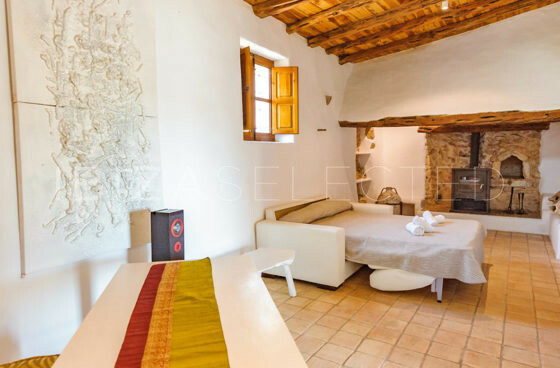 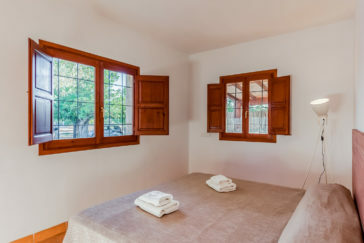 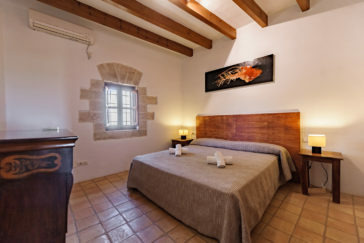 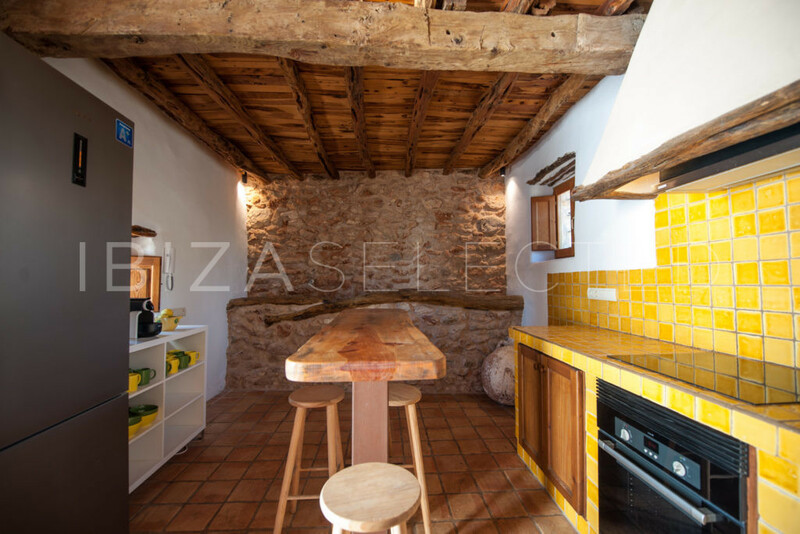 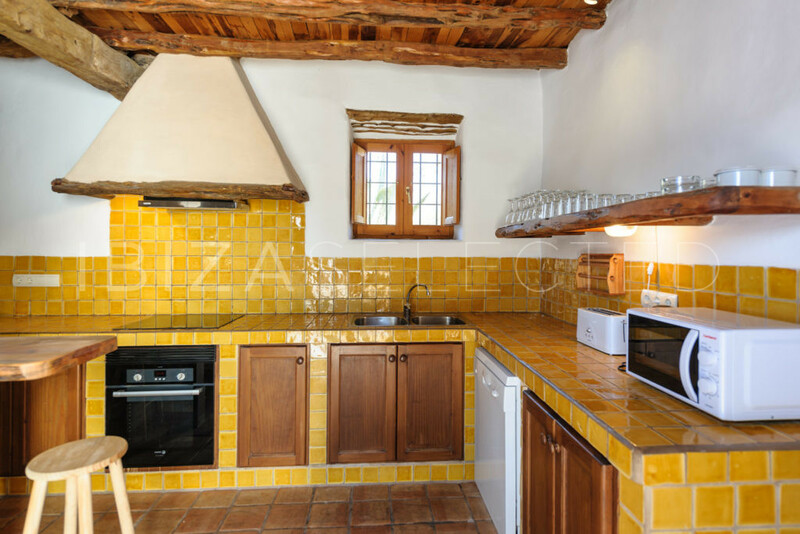 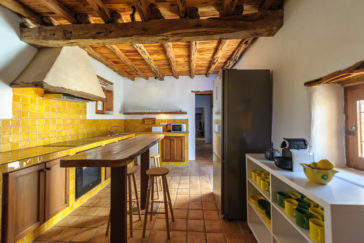 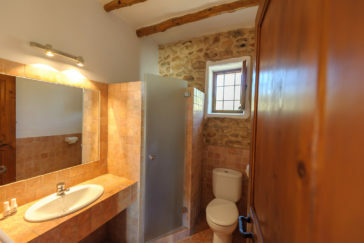 The Villa is over 100 years old and still got all the ibician farmhouse charme with a mix of modern interior. The open living room space is ideally for a big group or befriended couples. The large outside space offers enough space to find your own privat time off. 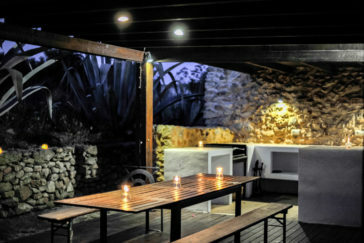 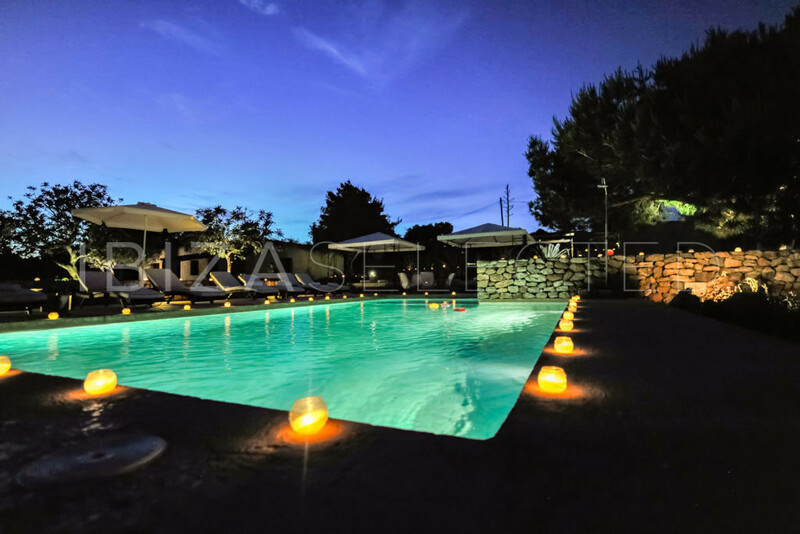 There are several sunbeds around the illuminated Pool and the BBQ area with the large dining table is the perfect spot for an evening all together. 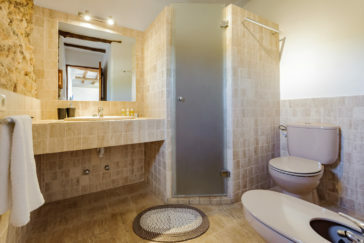 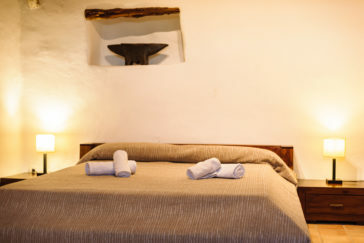 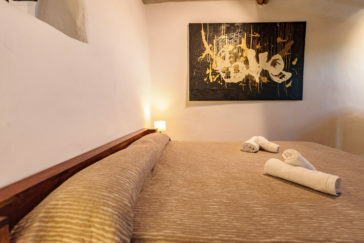 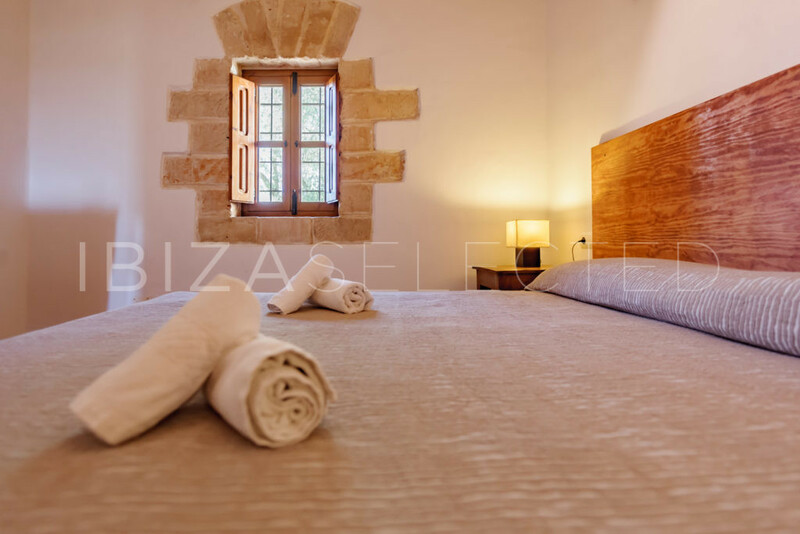 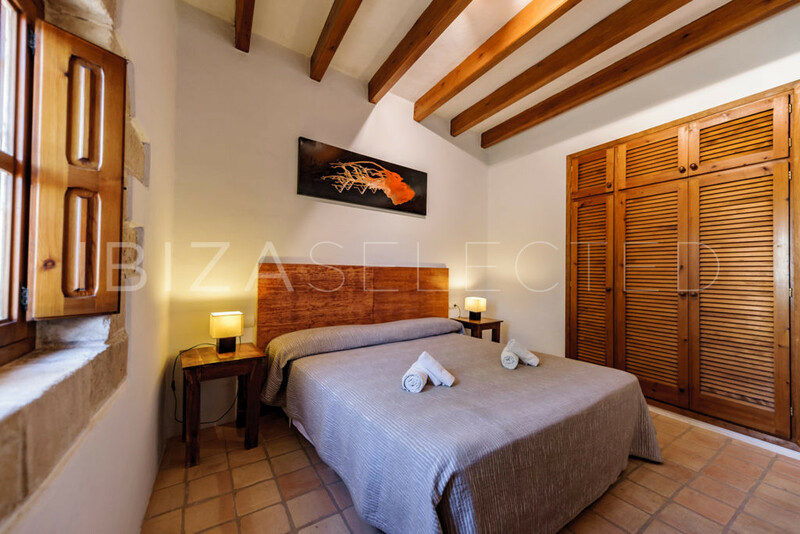 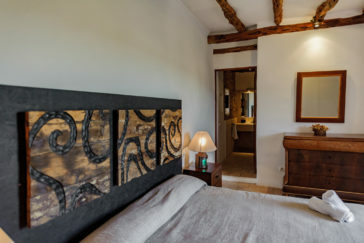 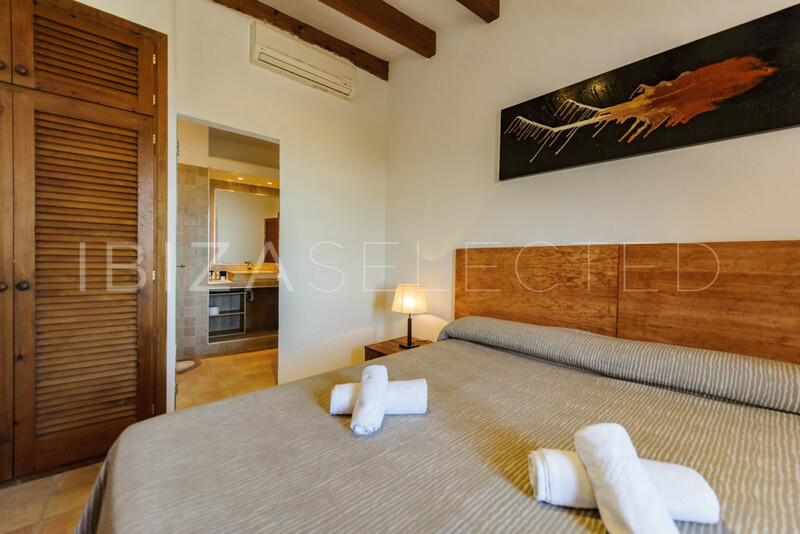 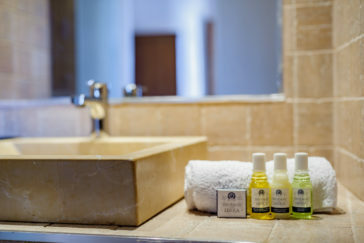 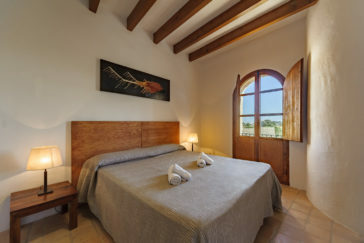 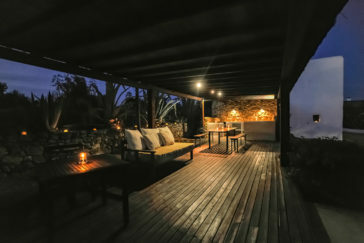 Next to the main house there are two seperate guesthouses with a total amount of 5 bedrooms. 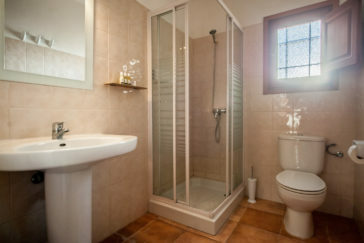 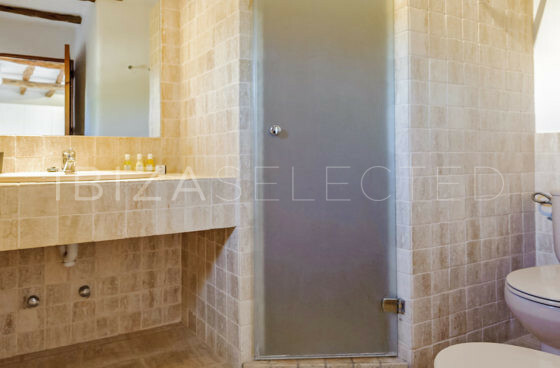 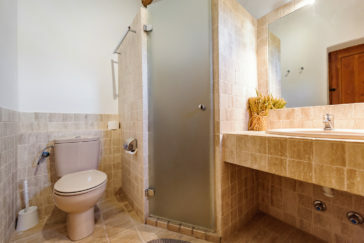 Perfectly suitable for a large group or families with older children who wants their own privacy. 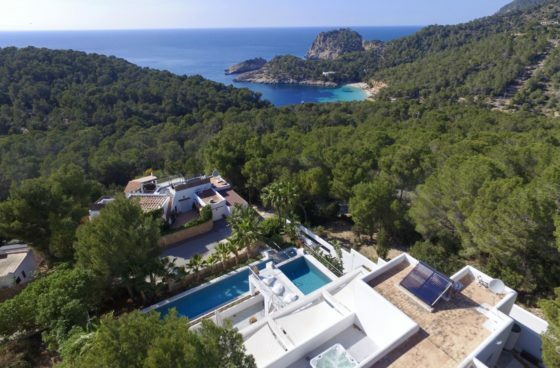 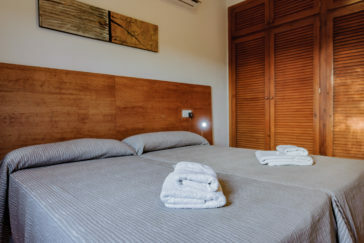 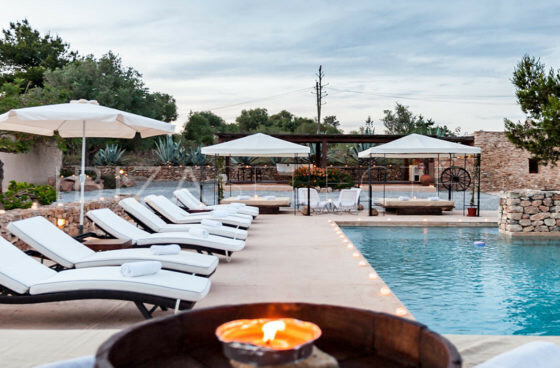 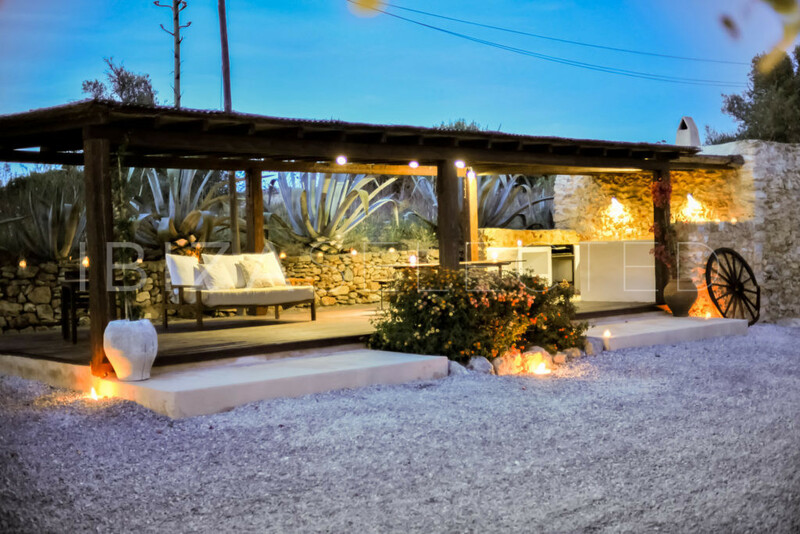 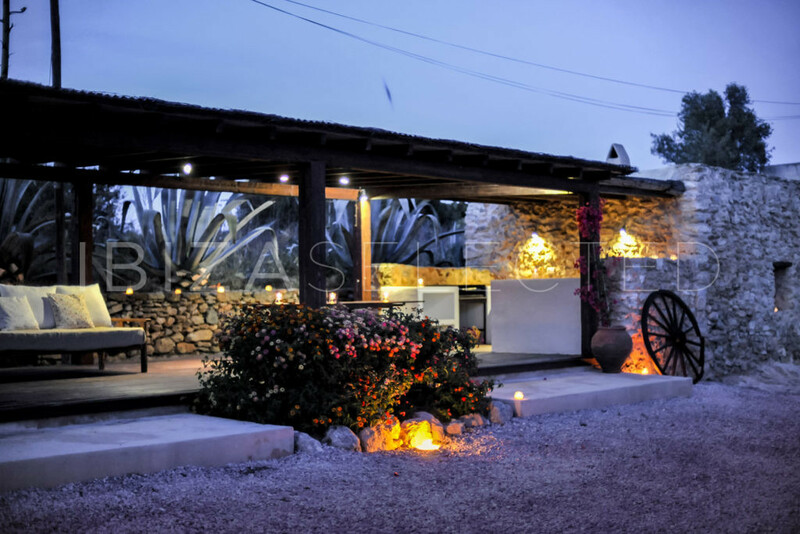 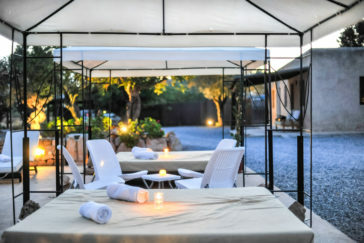 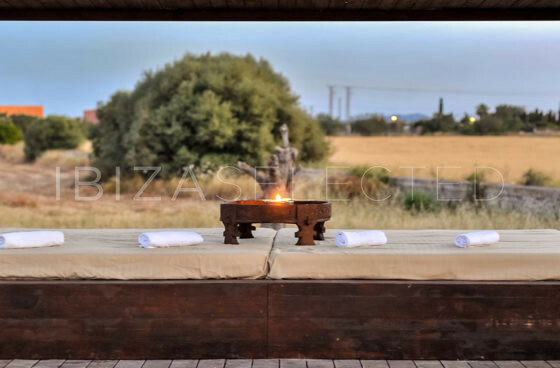 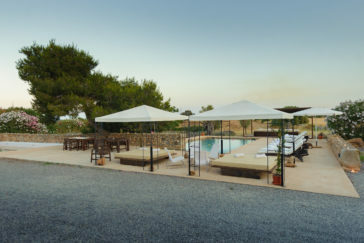 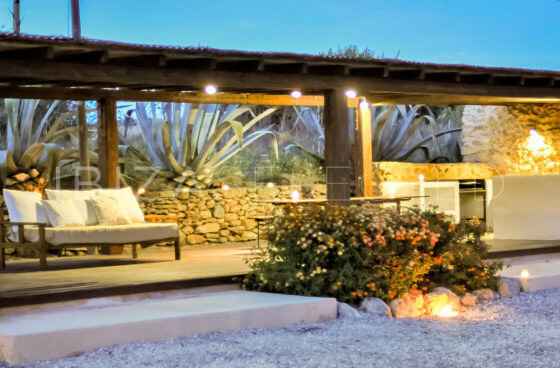 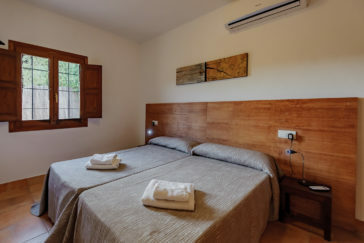 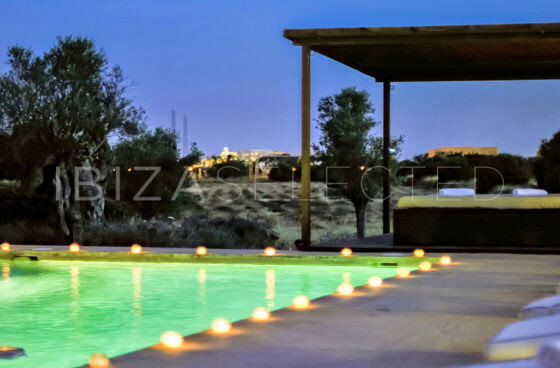 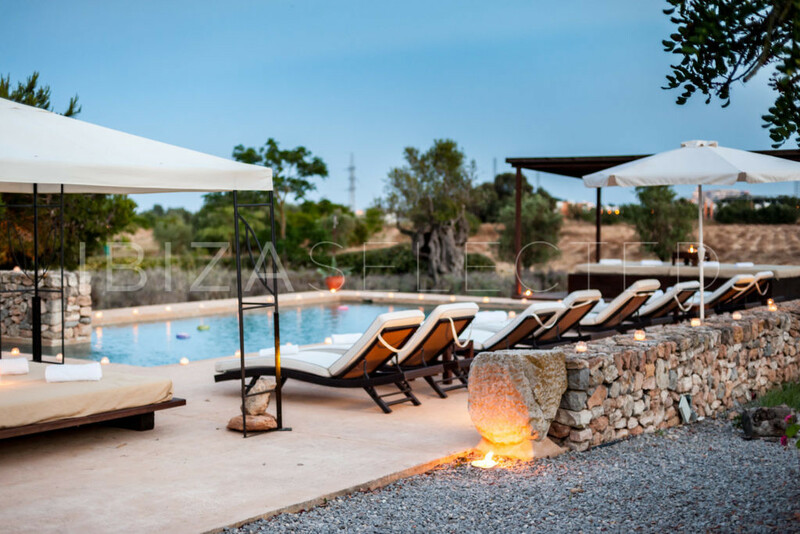 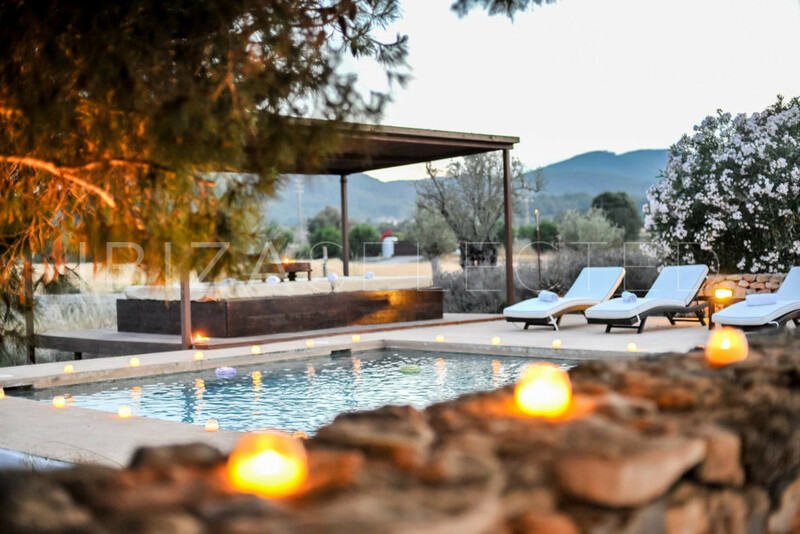 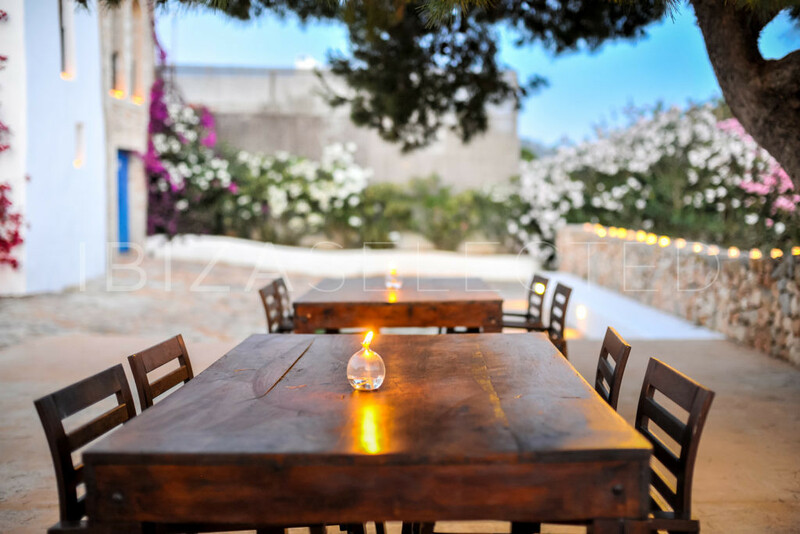 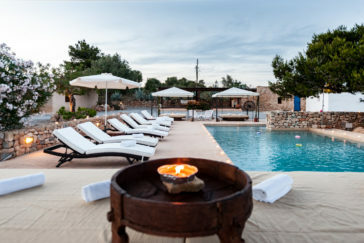 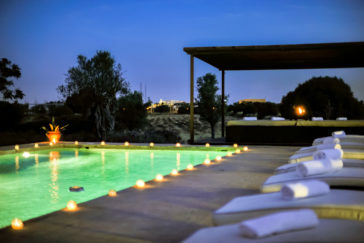 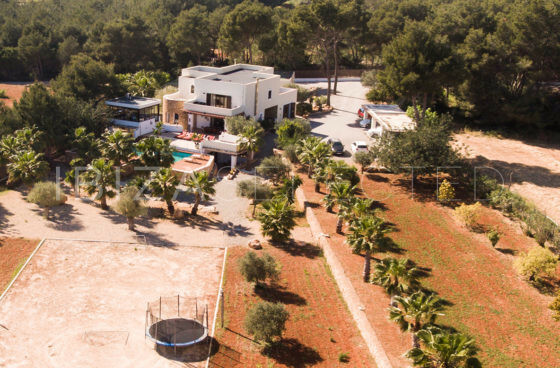 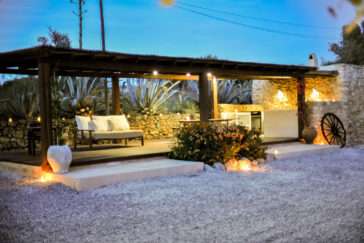 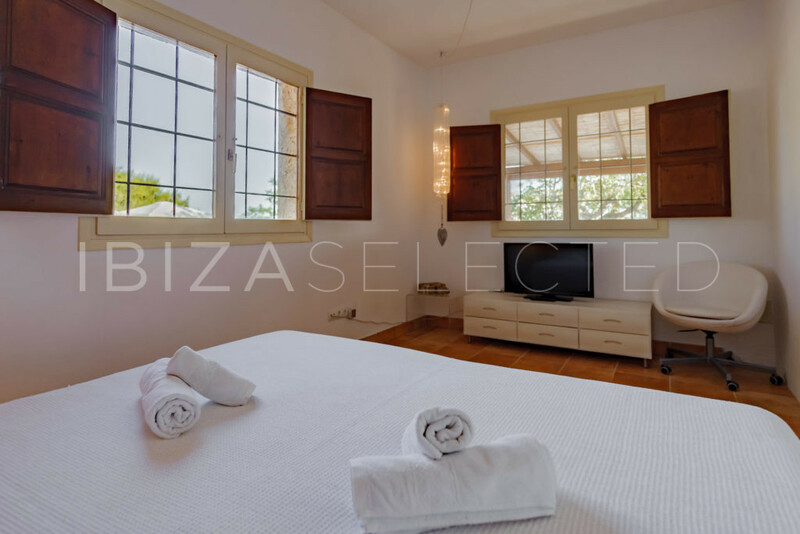 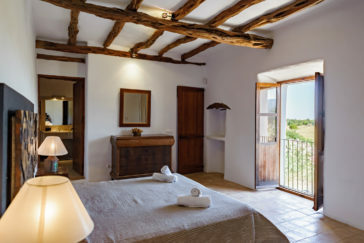 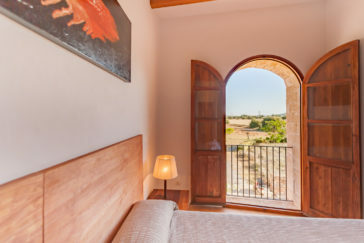 As the Villa is located really central you still can not hear any noise and instead it is the absolutley calmness in the middle of the nature which makes it as the perfect escape for your vacations on Ibiza.